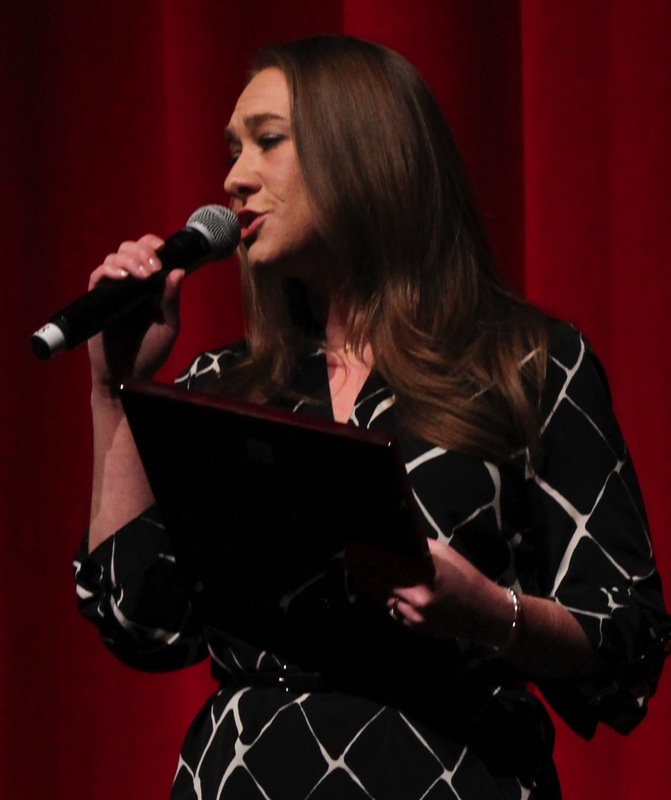 Heather Nail of Valley Southwoods Freshman High School, West Des Moines, Iowa, has been honored with the Barbershop Harmony Society/ NAfME Music Educator Award. 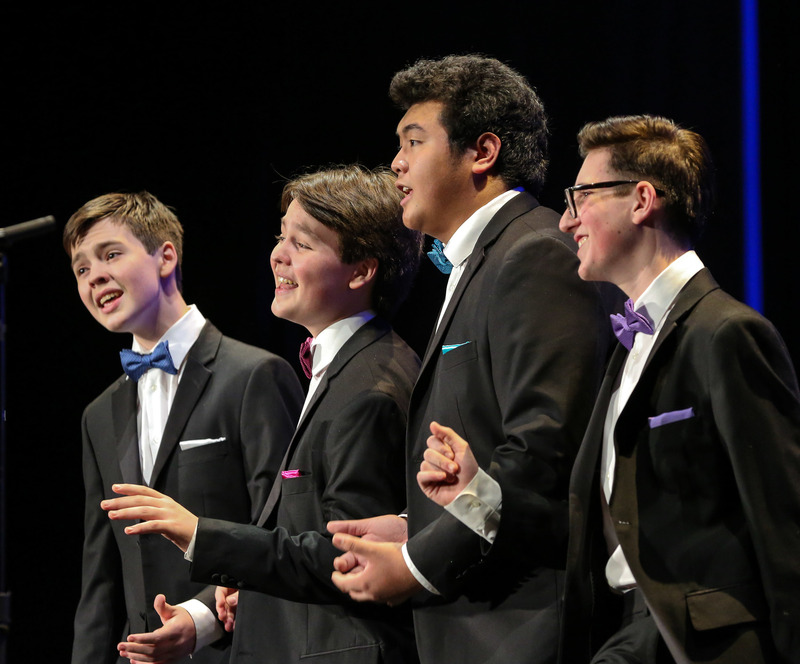 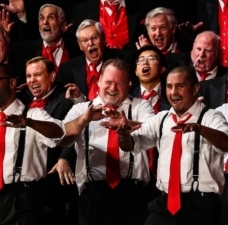 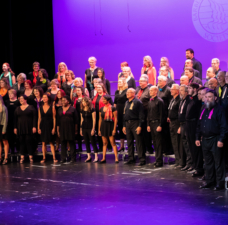 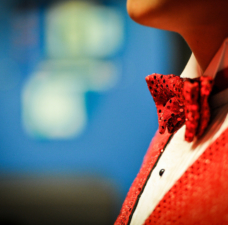 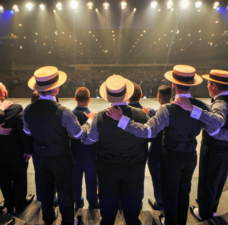 The award was presented by the Barbershop Harmony Society in partnership and collaboration with the National Association for Music Education (NAfME). 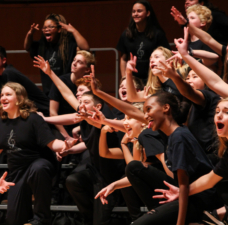 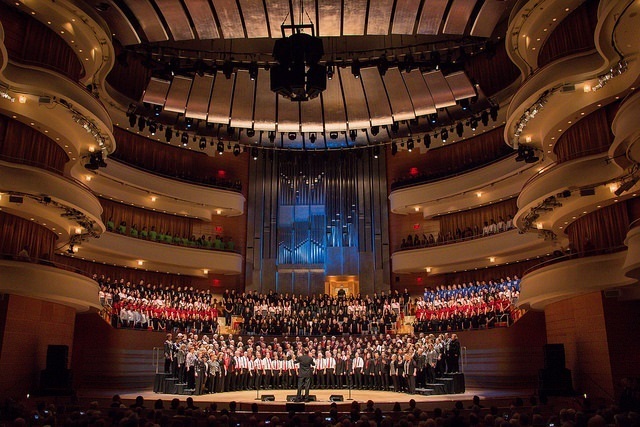 It honors educators “who give students the opportunity to learn and participate in the joy and power that music education brings in uplifting the human spirit and fostering the wellbeing of society."